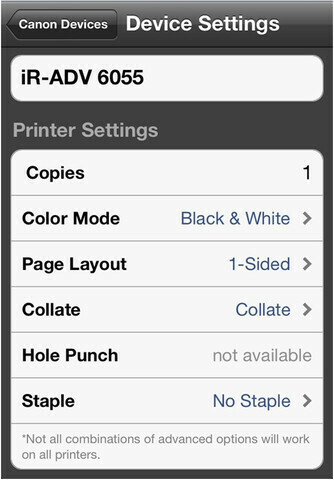 If you’re running a small business and need a fast and versatile system, the Canon imageRUNNER or imageRUNNER Advance could have well been your choices, and good news is that now both can be operated via a dedicated app that has just launched on the App Store and... BlackBerry World. Yes, weirdly enough Canon went with BlackBerry over Android, and while we guess the reason for this is that RIM is still in some businesses, it doesn’t make much sense come to think that Android is easily the world’s most proliferate mobile platform. 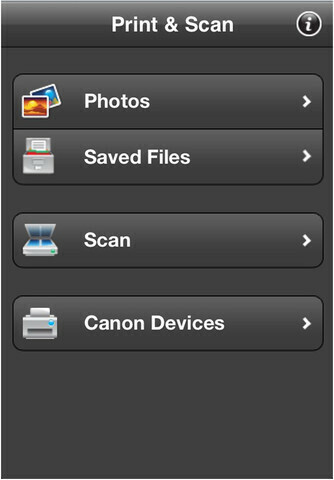 The Canon Direct Print and Scan app allows you to... well scan and print, it’s pretty straightforward. If you have the huge imageRUNNER machines in your office (or home), check out the app on the catalogs below - it’s free. 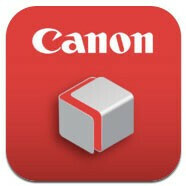 I won't buy a Canon for my business, no Android support hope Canon has the fate as blackberry! I mean some business only use Blackberry right? Makes sense if your whole company still has BB. If the app was only for BB I can see your point however,it almost seem intentional not to have support for Android with 52% of US market share.